On the back of this Shiraz Josh Tuckfield scrawled ‘traditional Australian full on love’. 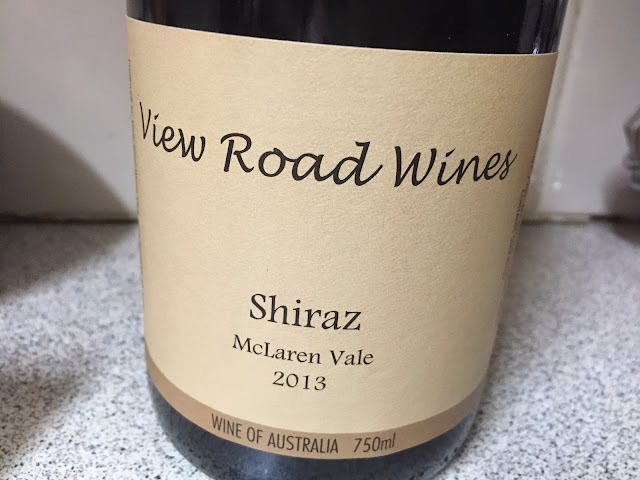 What a great way to describe a whole-hearted McLaren Vale red, all purple blackberry plush fruit and black licorice aplenty. You can just taste the small black grapes ripening under a sunny blue sky. Maybe a fraction warm and heartier this vintage, but the flavours are true and there is no excess. Such heart and length of flavour! Would I buy it? Yes. A bottle or two.